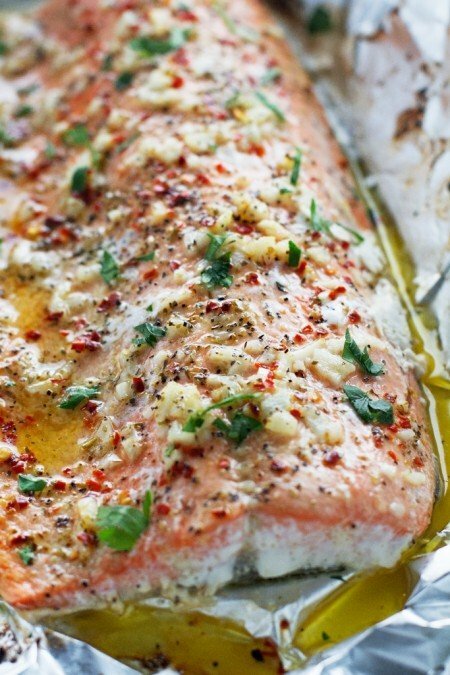 Salmon is quick to cook, so it’s perfect for easy weeknight meals. 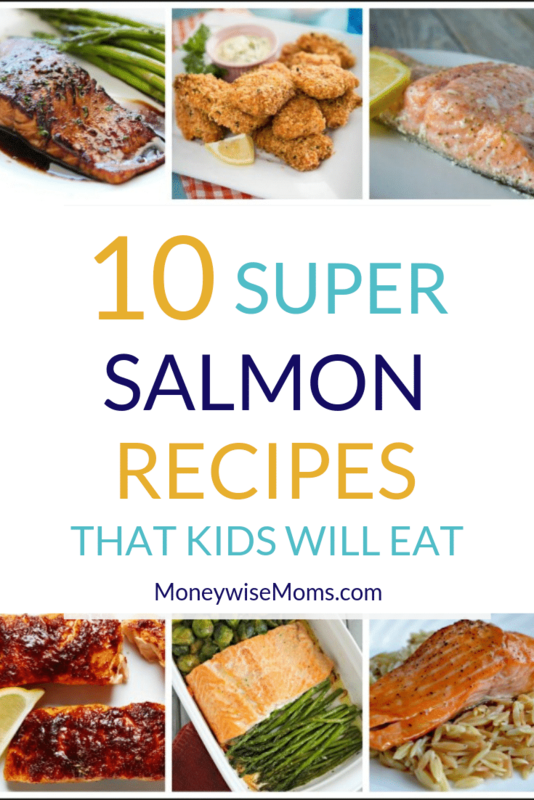 Get the kids excited with these super salmon recipes! 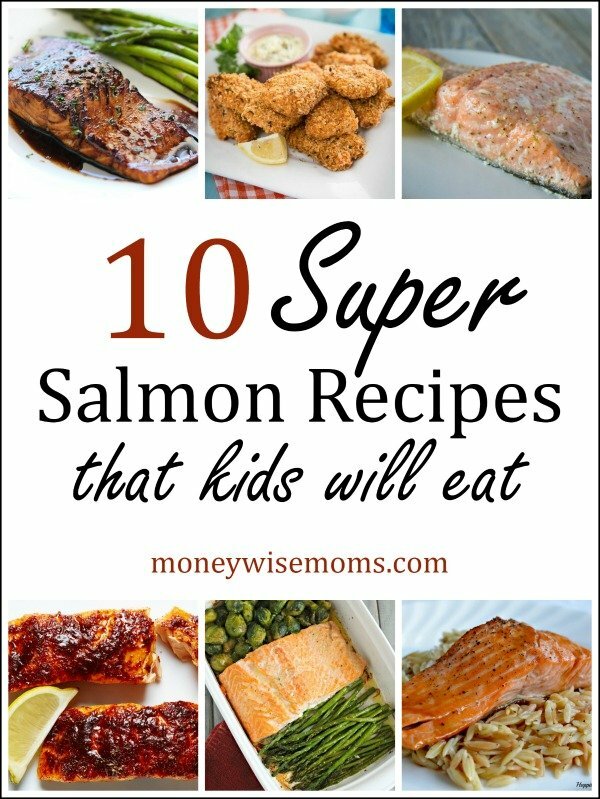 Do your kids like salmon? It tastes a little more “fishy” than white fish, so some kids may not take to it right away. But it’s such a healthy alternative to meat! Give these recipes a try with your family. Sometimes it’s just a matter of finding the perfect preparation or sauce to win them over. 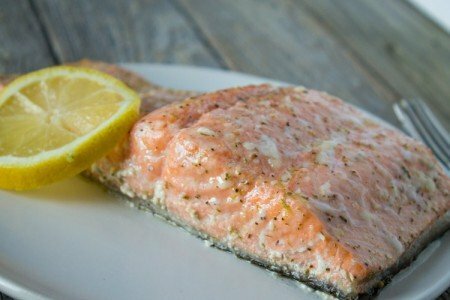 What can I make with frozen salmon fillets? 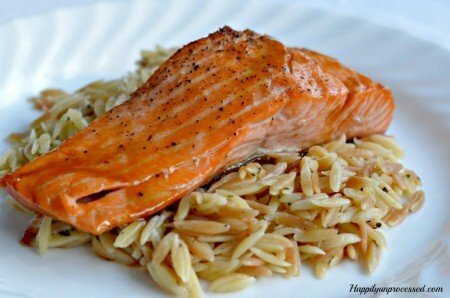 All the recipes in this roundup use fresh or frozen salmon fillets. Personally, I use frozen because they are so quick to thaw and then I always have this healthy protein on hand. If you want to try a great canned salmon recipe, we like Salmon Cakes from MomAdvice, and we call them Crabby Patties (a la SpongeBob). It can be tricky! Learn how to cook fish of all kinds from Sur La Table resident chef Joel Gamoran in the online course Secrets to Cooking Fish: 8 Essential Techniques. This is my family’s current favorite. 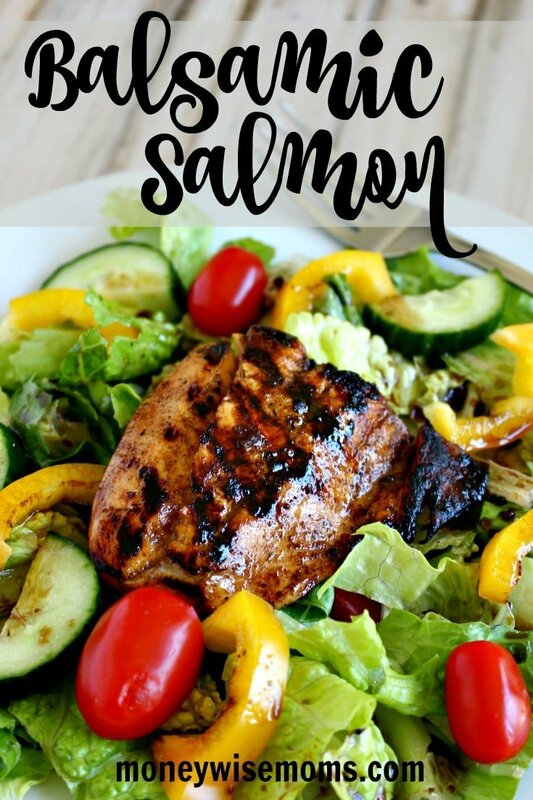 I share my homemade balsamic dressing recipe, but you can also use bottled. 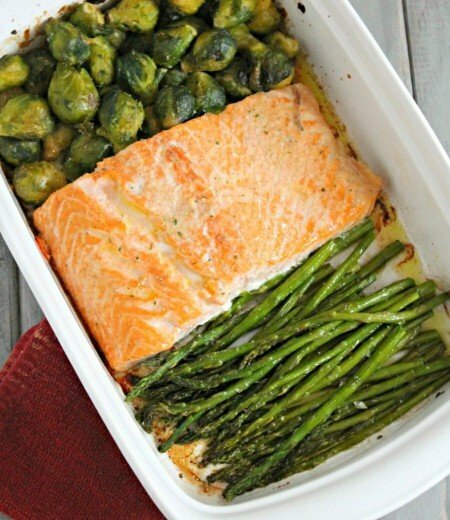 By preparing the salmon and sauce in a foil packet and baking, the fish cooks up so moist and flaky. 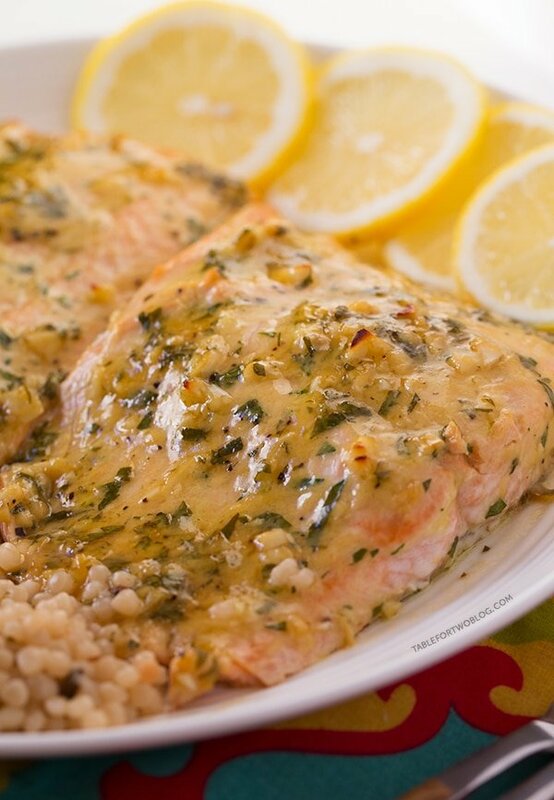 Traditional flavors like lemon and dill are a great way to introduce salmon to your family. 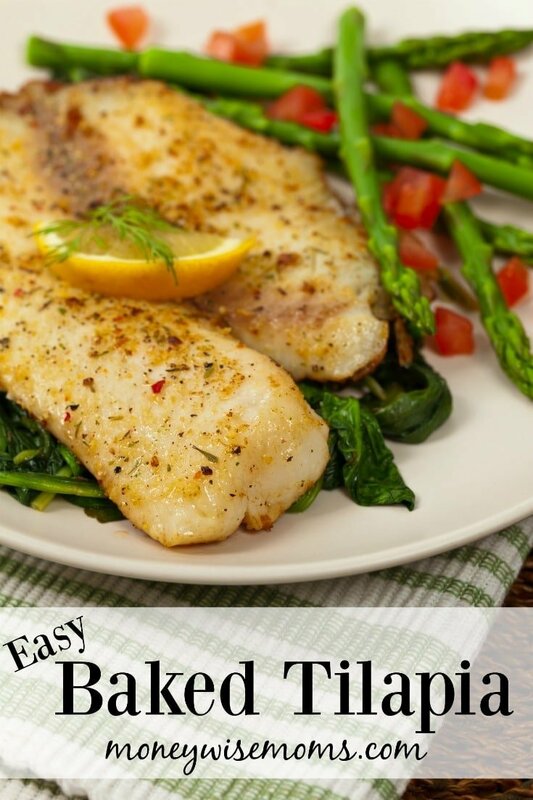 With this easy recipe, you get a fish fillet plus two side vegetables all in one pan. Marzia shares her technique for cooking in foil and finishing with the broiler. 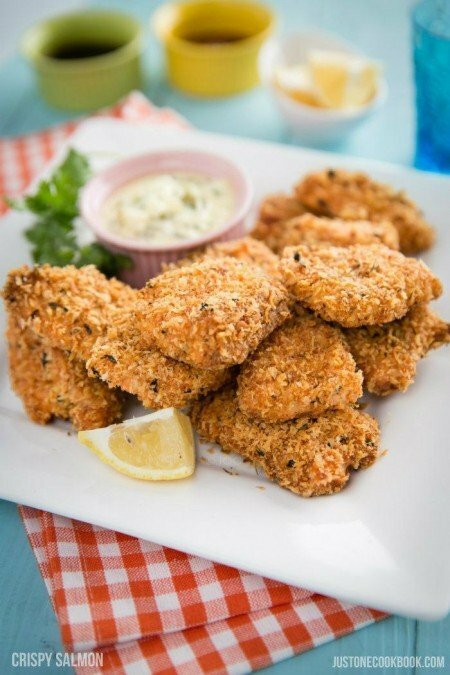 These fish bites are a perfect alternative to chicken nuggets with a flavorful cripsy coating. 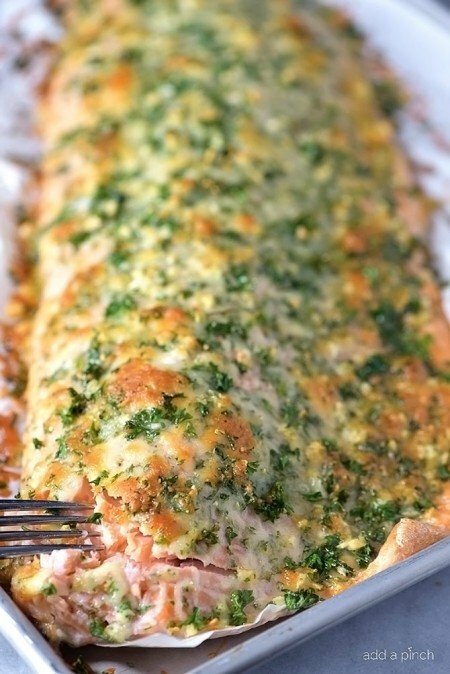 My family feels that everything is better with cheese, and this Parmesan-coated salmon proves us right. 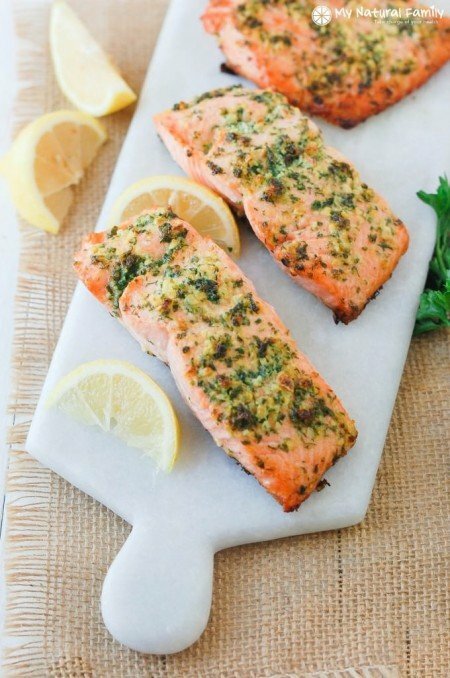 Marinating the fish in pineapple and lemon juice mellows the fish flavor, perfect for kids! Don’t be fooled by the title, this is slow cooking in the oven, so you cannot overcook it. 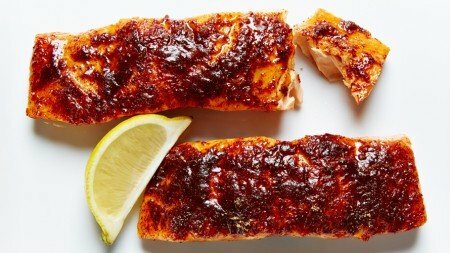 Just four ingredients make an amazing, sweet glaze to flavor the salmon. 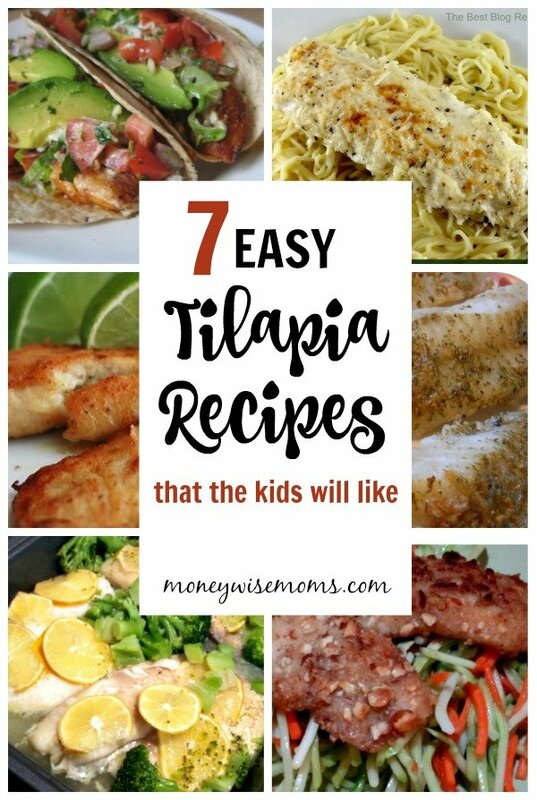 Looking for more family-friendly fish recipes?